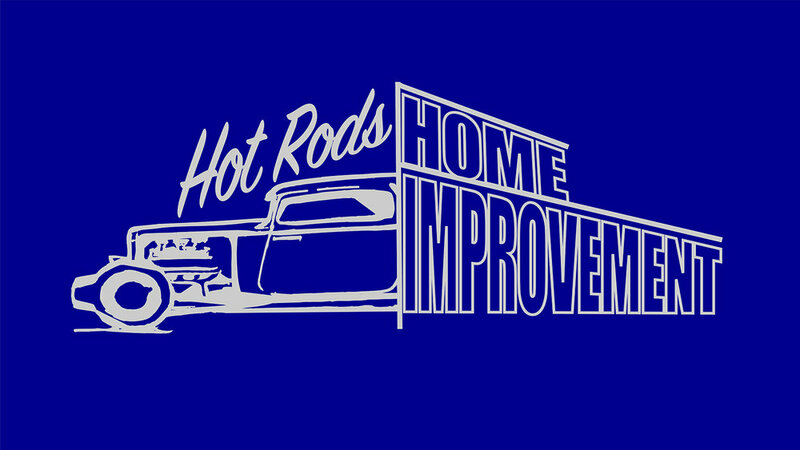 Nothing says spring quite like classic cars and home improvement. So we've partnered with Kurt Chase and the Automotive Edge to create a one of a kind event. Floor and Decor in Plano is going to be transformed into a classic car show in the parking lot and a home improvement expo inside. You will get to meet some of the sponsors you hear us talking about every week. There will be seminars on several home improvement topics as well as an opportunity to meet and talk to Jim Dutton. We will be giving away some amazing door prizes like two Stihl Trimmers provided by Plano Power Tools! Must be present to enter and win! We are also giving away a Reverse Osmosis filtration system curtesy of our partner BP Lone Star! Must be present to enter to win! Jim will be broadcasting the show live from 10am - 2pm. This is a FREE event with Free parking!!! Some of the sponsors you'll see at the event!! Have A Car For The Car Show? Send Us Some Information!